"Lost my only car key on the job in a Home Depot, so yeah I'm never finding that. I went out to get a couple quotes, he responded to me right away, gave me a great quote, came out within 30 minutes and had my new key for my car made within minutes. Great customer service, reliable, and nice. "Shawn was very professional and arrived promptly in a matter of 30 mins after I contacted him. Our front door had been jammed for a week and he fixed it in about 15 mins, Bless his soul! He explained what had happened and resolved the issue in such a timely manner. I would definitely recommend him if you have any key problems! So timely and polite!" "I lock myself out more often than I'd like to admit. This time I wasn't near home. Found Mobile Locksmith here and called. I didn't have to wait as long as the estimated time and the final price matched up with the quote. The tech that came out quickly got me in my car and on my way. Thank you!! Hope I'm not in that position again while away from home, but if I do, I know who to call"
"I was stranded in Riverside last week when I lost my keys and it was late at night. Luckily, Shawn and his services were available and bailed me out when he cut a copy of car keys for me. Thanks again, Shawn! Great service!" "I went to visit my friend in Riverside, CA. She came outside of her house to help me get stuff out of my car and we locked ourselves out!!! We found Mobile locksmith 24/7 on Yelp, called and explained our situation to Shawn and he said he would be there in 30 minutes. He ended up showing in 20min!! We got the coolest matching keys ever! Plus fun key chains! He was so fast and efficient! 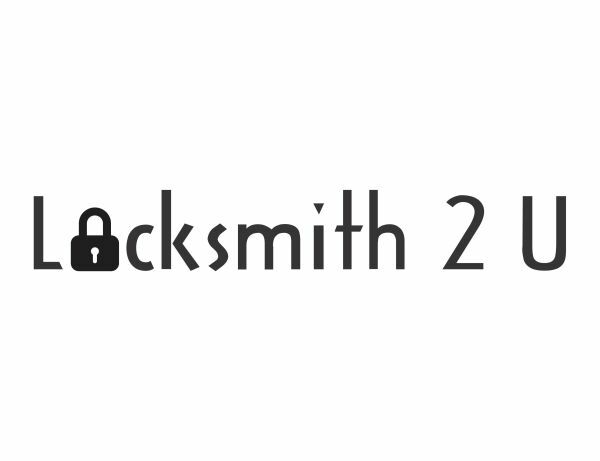 Excellent price for such an amazing professional work and I had experience with other locksmiths in the past. "I was in a hurry to leave and forgot my keys inside. I tried breaking into my own house but it was cheaper to just call a lock smith rather than replacing an entire door. I looked on Yelp to find a decent locksmith and found Shawn. I called and he quickly answered and took my address down. He said he would be here in 20-25 min he ended up getting here in 15 min. He was fast and friendly and got right down to opening my door. What I liked the most was that he accepts cards, which makes things so much easier. If I ever need a door opened again. I will be sure to call him." "My key broke for my car and since this was the only key I had, I contacted another locksmith. The guy told me I had to come in (even though it was a "mobile locksmith") because he was about to close. I decided to let him close, and I contacted Shawn. He told me he's just down the street and will be right over. Once he came over, he cut me a key for a fair price, so I decided might as well get a spare cut too! He said that since he's there already he'll cut me another one at a discounted price. Great guy and is very good at what he does. Would recommend to friends and family."